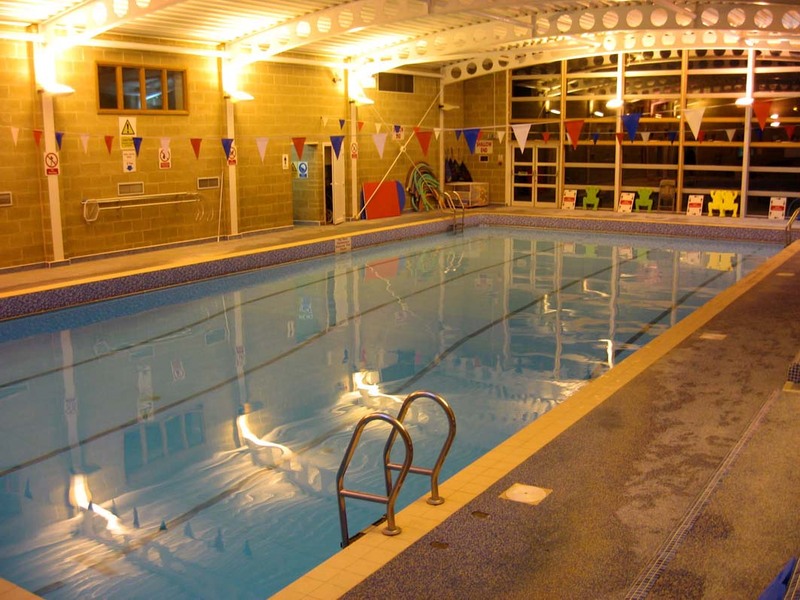 MEWBSAC is a diving club based in Berkshire, with approximately 50 members. 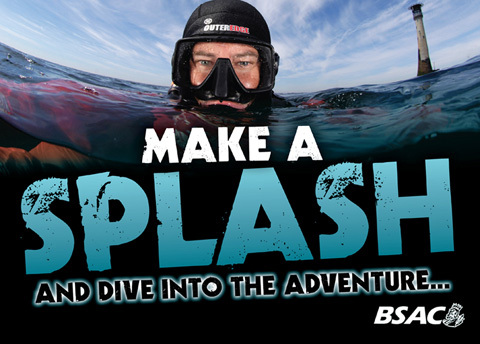 We are passionate about diving and organise trips all around the British Isles and the rest of the world! MEWBSAC has two fully equipped RIBs, plenty of instructors, and scuba equipment for trainee divers. We're fortunate to have members involved in all sorts of diving including scuba, nitrox, trimix, semi-closed and closed circuit rebreathers. Come along to the Binfield Club to meet us (see "Upcoming Events" to check the date and for more details) so we can tell you more about our training, pool sessions and lectures. Or, if you prefer, come along to one of our pub nights. For further details, continue browsing this web site. New members are really welcome and welcomed! So... if you are interested to find out more, want to arrange a Try Dive, or if you simply have any questions, drop us a note using our Contact Form, leaving contact details of your choice - thanks! If you have been inspired by this (?!) and want to come diving, check out the DIVES page on this site. ** Please let Chairman John Gaffney or DO Bob Tottey know if you plan to join the ScubaCrew pool sessions (before you go). If you cannot attend any of these dates and you need to get in the water, please contact the committee for information on other dates and pools.